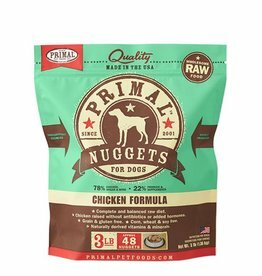 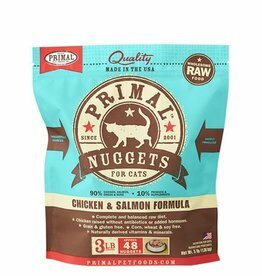 Primal Pronto Raw Frozen Canine Chicken Formula, 4 lb. 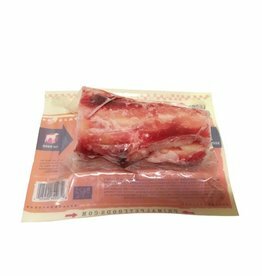 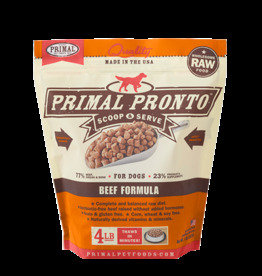 Pronto Raw Frozen Canine Beef Formula, 4 lb. 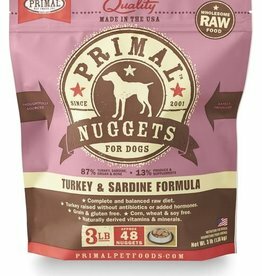 Primal Pronto Raw Frozen Canine Beef Formula, 4 lb.